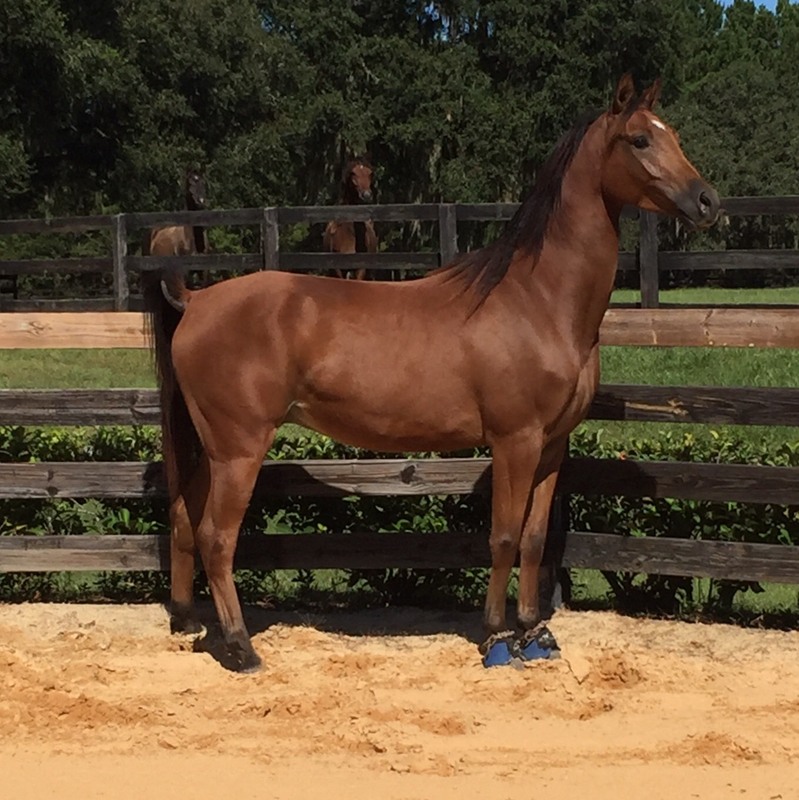 This 2015 gelding is sure to astound! Big, extremely upright, correct, with spectacular movement. 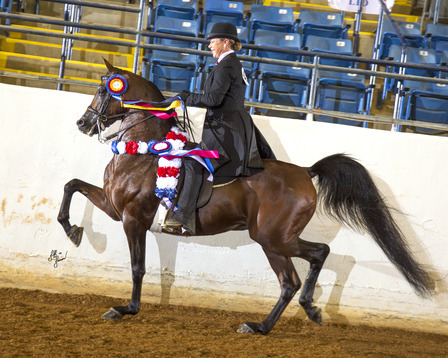 He is enrolled in the Region 12 Spotlight Futurity and is AEPA eligible. This gelding will definitely be an English Pleasure superstar.